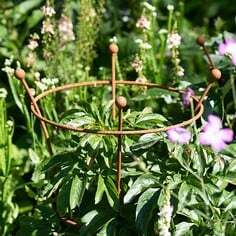 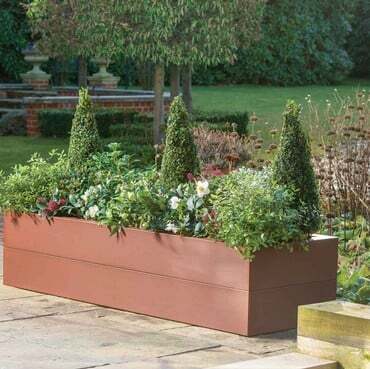 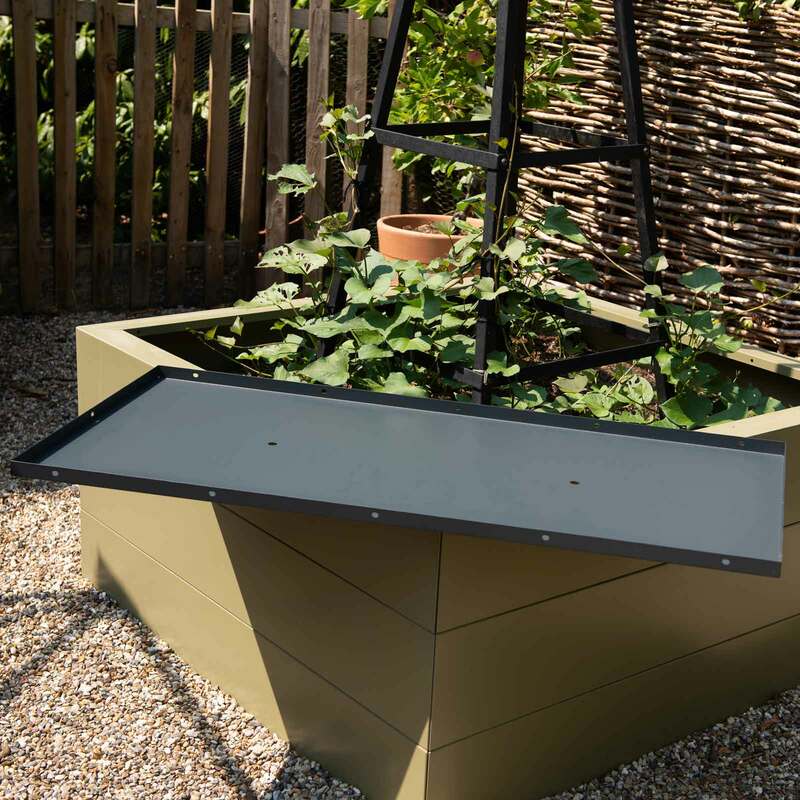 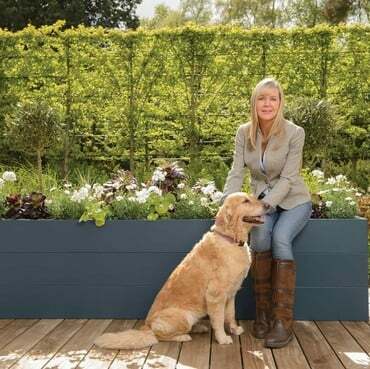 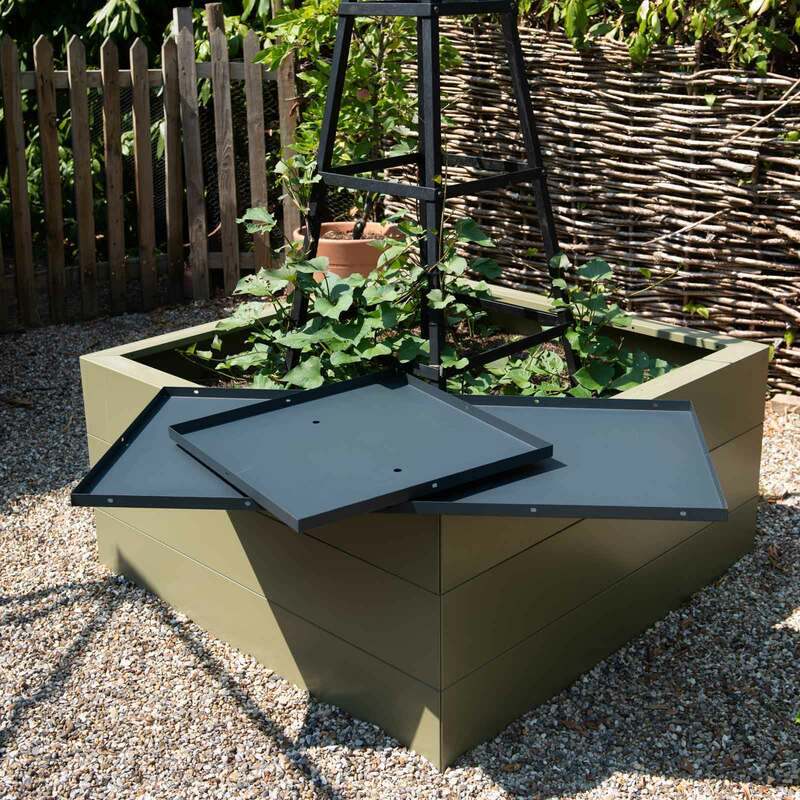 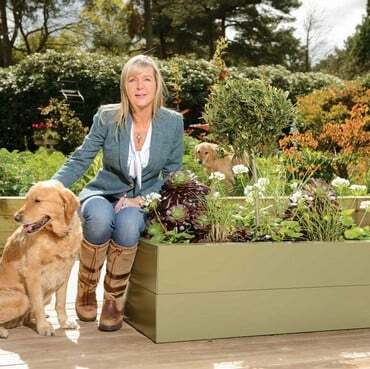 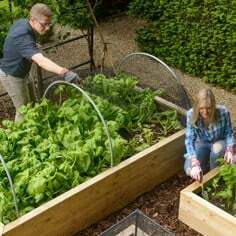 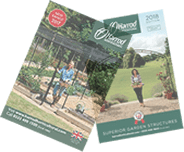 The Harrod Metal Raised Bed Bases are designed to fit some of our smaller metal raised bed sizes, ideal if you are using the raised bed as a planter on the patio or decking. 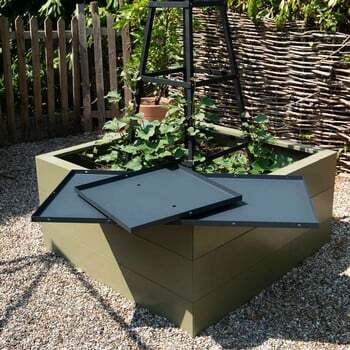 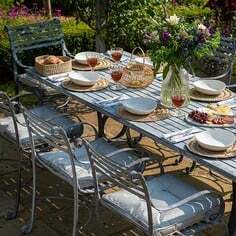 Available in 3 sizes - 0.6m x 0.6m, 0.6m x 1.2m and 0.6m x 1.8m. 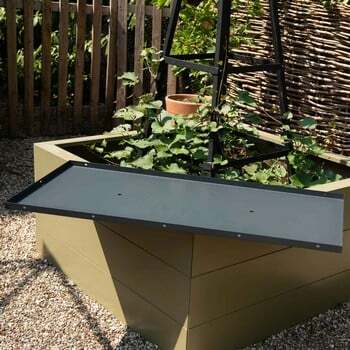 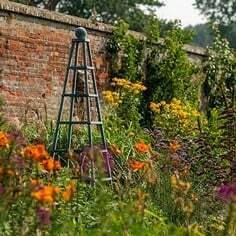 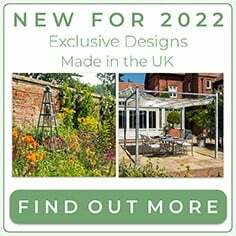 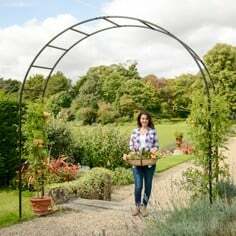 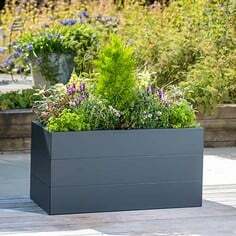 The bases secure neatly inside the raised beds and are made using galvanised steel which is high temperature powder coated anthracite grey, for a long lasting finish.